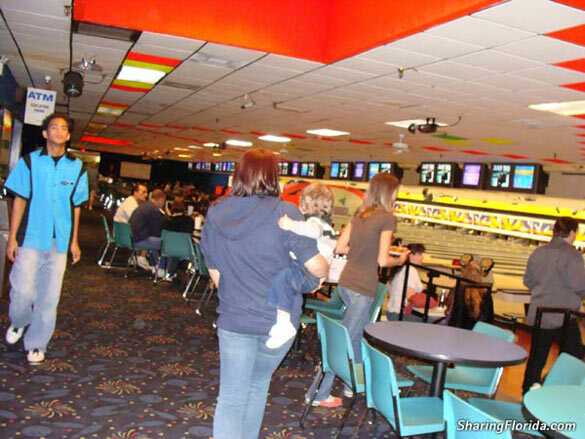 Photos from the Seminole Bowling Lanes, in Seminole Florida. This is one of the few INDOOR activities in Florida. Bowling in Seminole?? Pay money to roll a big ball with three holes at 12 pins and win a prize. Okay, you don’t win a prize, but it can be fun with a lot of people. One of the few fun INDOOR activities in Florida. The best of Florida is outdoors!